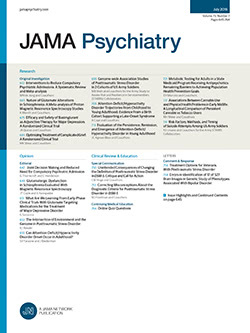 In the April 1994 issue of the Archives, Gold et al1 report the results of an important study in which they directly compared the neuropsychological performance of a group of patients with long-term intractable temporal lobe epilepsy (TLE) with that of a group of patients with severe chronic schizophrenia (SCZ). Studies that directly compare patients with SCZ with patients with a well-defined neurologic illness on detailed neuropsychological tasks are needed to elucidate the neurologic substrate of SCZ. However, the interpretations by Gold et al of the results of their study and the far-reaching conclusions drawn about the neurology of SCZ are debatable.